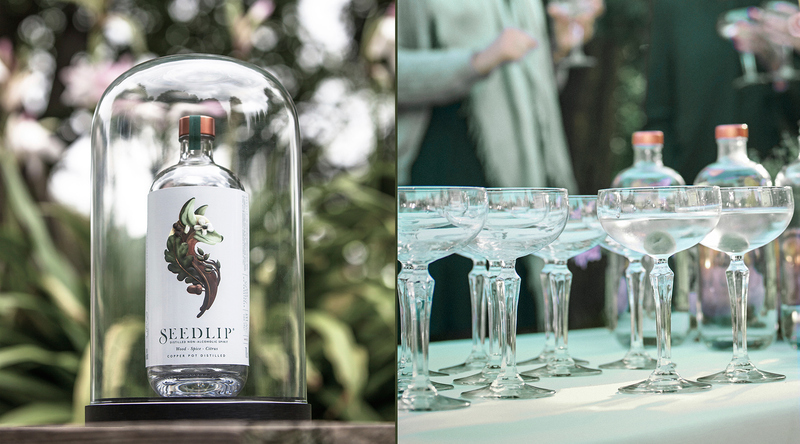 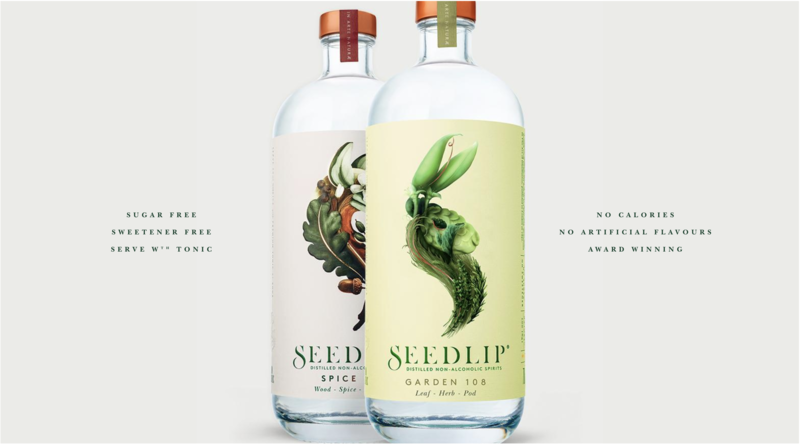 What caught my eye about Seedlip were two things: the interesting whimsical illustrations and the fact that it is a copper-pot distilled non-alcoholic beverage. 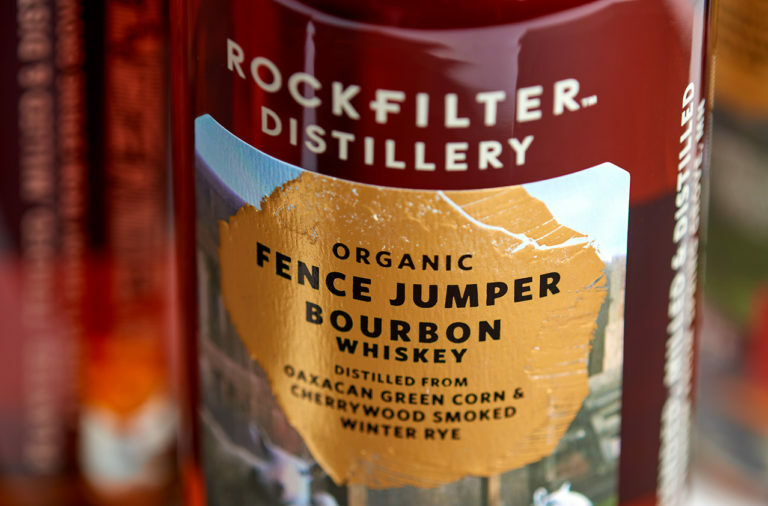 What’s the point of distillation if NOT to use it in alcoholic beverages? 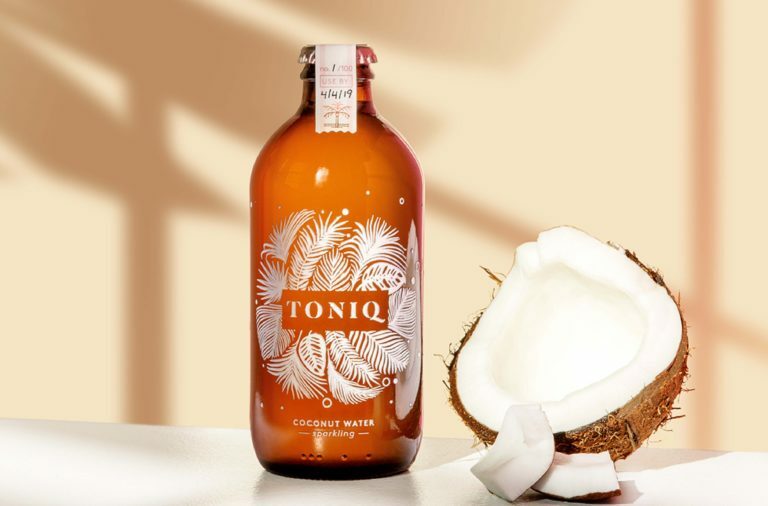 Well, it turns out there is actually a need in the beverage market for non-alcoholic spirits for the consumer who cannot drink alcohol, for medical or personal reasons, but still want to go out and enjoy a ‘drink’ with friends. 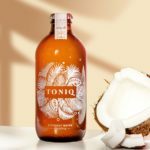 Mocktails, trying to mimic the taste of real cocktails with sugar and juices, tend to fall flat and rot your teeth out. 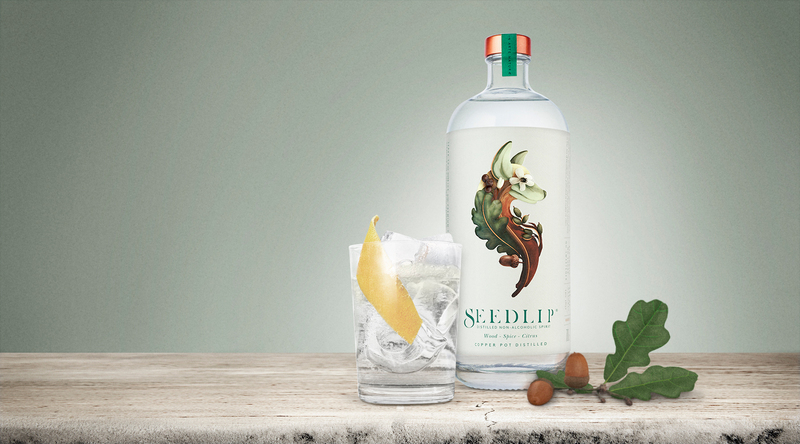 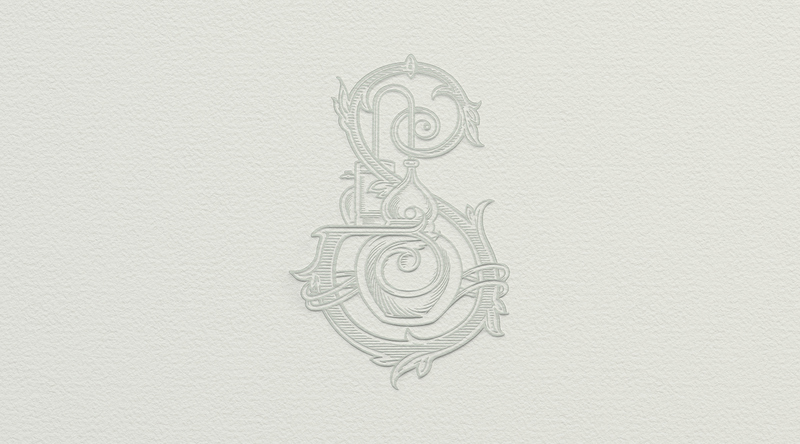 Enter Seedlip. 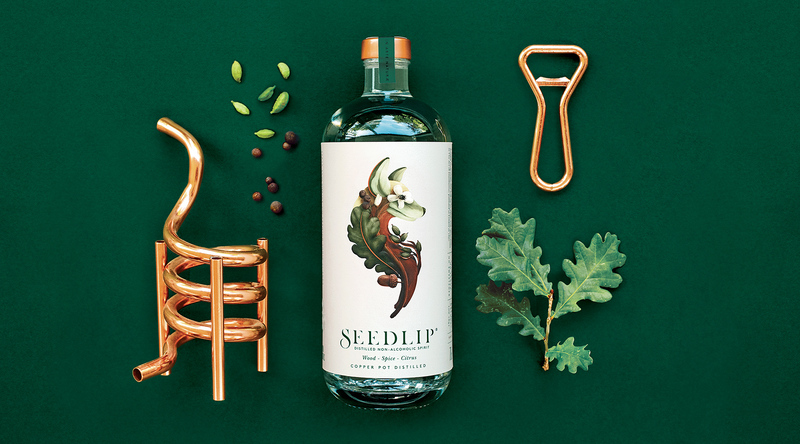 Taking nods from the alcohols medicinal past, Seedlip, in concept, creation, and brand, individually distills different herbs, spice, and barks in copper stills and combines the flavors into the product you see below. 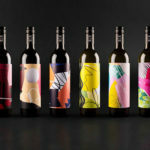 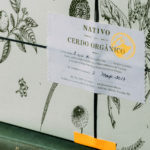 They currently have two flavors to offer, each featuring hand-painted illustrations of creatures that capture the beverages ‘spirit’ made of the individual ingredients. 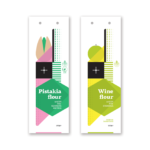 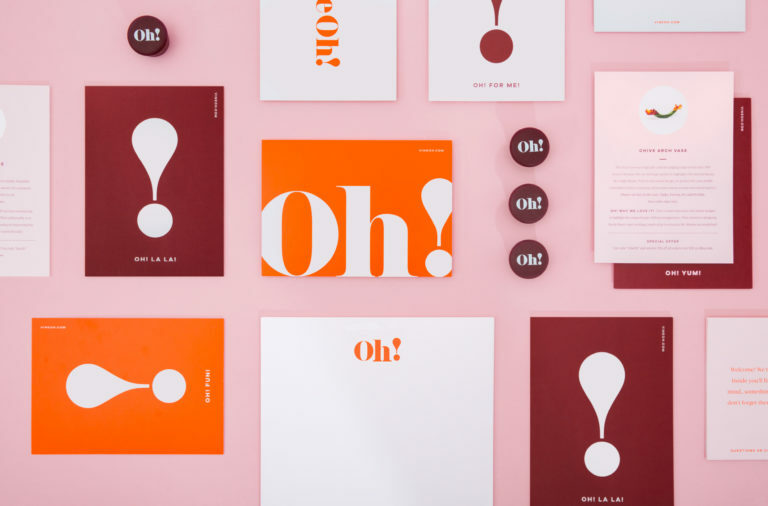 It’s an approach that seems like it would only work in a children’s book, but in combination with the clean and simple label design and classic typography, there is enough contrast to elevate the look to a mature level.